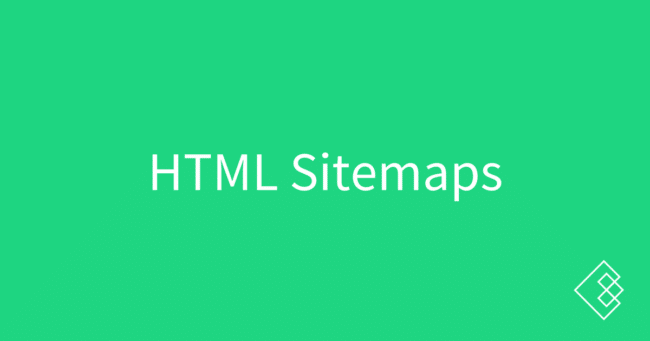 HTML sitemaps are pages created primarily for search engines, and secondarily for users, to help the search engines find all of the pages on your website within a few clicks from your homepage, which is often the strongest page on your website and thus where search engines begin many of their crawls of your website. I didn’t believe in the power of HTML sitemaps until a few years ago when we expanded them on an enterprise-level website (15+ million pages) and saw a huge improvement in organic traffic as a result. If you have a very large website (such as a real estate or ecommerce site) then you should segment accordingly by top level category > subcategories > products/listings. They don’t need to be fancy. Most users will never look at them, but if they did then they’d be presented with a large chunk of links that would be segmented to make sense but not optimized for the user’s experience. 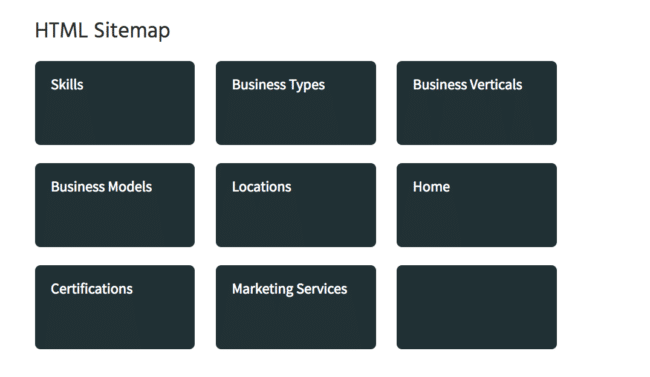 Have you ever looked in a website’s footer and seen a “Sitemap” link? Because an HTML sitemap’s goal is to make every page accessible within 2-3 clicks from any other page (while still providing a good user experience), it should be linked sitewide from the footer. Some people put it in the navigation, which accomplishes the same goal but is worse for the user experience.